Join us for this wonderful event that takes place amongst the towering redwoods in Sonoma County. 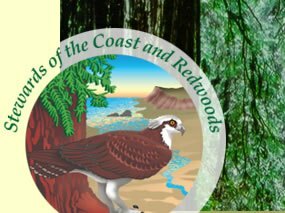 Hosted by Stewards of the Coast and Redwoods, offerings include Art Exhibition and Sale, Wine and Beer Tasting, Food and Music. It’s all taking place in the picnic area of Armstrong Redwoods State Natural Reserve from 12 noon to 5:00pm on Saturday, June 23. See you there!